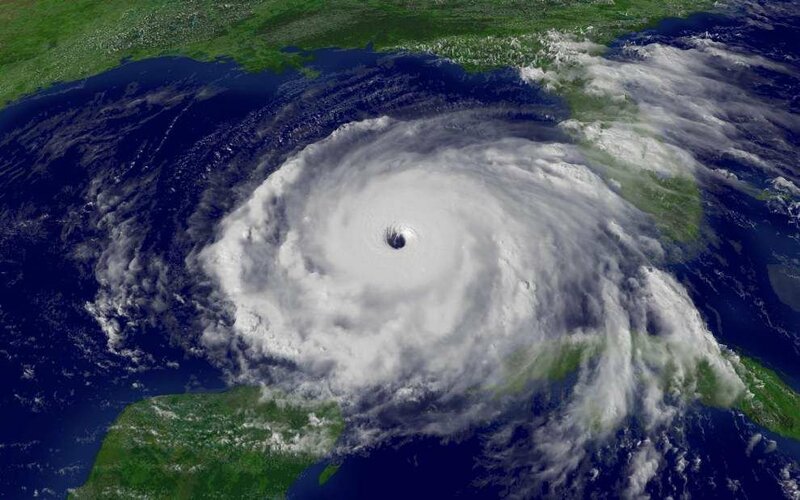 There are only very few things in nature as scary as a major hurricane. Before it hits, people are given fair warning by the authorities to evacuate their towns and cities if they lie in the affected areas. Here a few safety tips that could help save lives during a hurricane. Stock up on supplies and emergency kits. Clean drinking water, food, and flashlights can all be very handy when the time comes. Other important items are clothing and wind-up lamps. Matchsticks and candles are also recommended. When the storm arrives, it would be wise to keep up-to-date with local weather reports. Though homes and businesses may be important, there are times when the only reasonable thing to do is leave. Learn the evacuation procedures and routes of the community. No material possession is worth losing one’s life. If it’s too late to evacuate, people should look for the most secure building in the area. They should also stay clear of any windows and basements, which may be prone to flooding. When a storm seems to die down, it may be only because the eye is above the area. People should stay vigilant and listen to reports. Local authorities usually announce it when a storm has passed. Jim Byrne is a weatherman and former chief meteorologist for KCOY CBS-12. For more interesting articles on the weather, visit this blog.